Rob Robinson is a man who marvels at rocks and routes. He is in love with their history and their context, and he is moved by their relationship to people, people who have both achieved euphoria and endured anguish against sandstone pillars. Robinson is 53 years old. He sells real estate from his offices in Chattanooga, TN, where he has lived, with the exception of a two year stint working with Patagonia, since he was 10 years old. 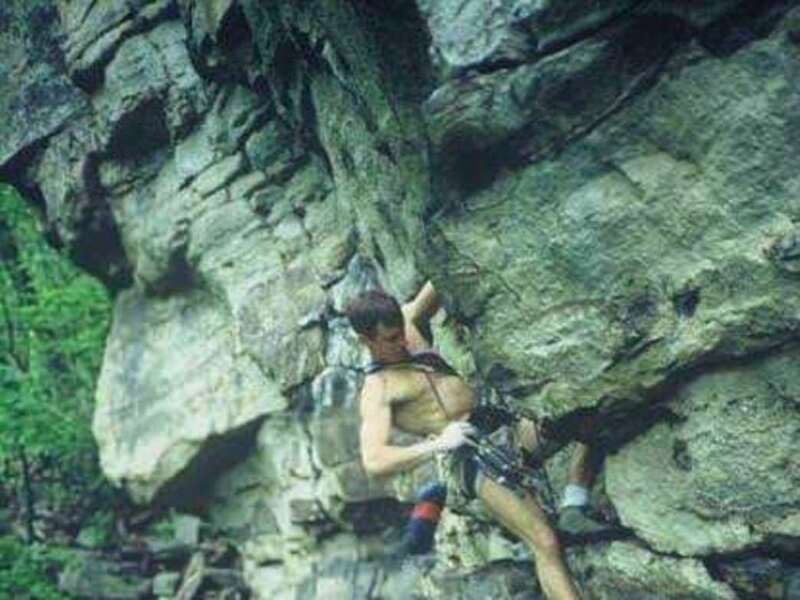 Hailed as one of the forefathers of the burgeoning and flourishing Chattanooga climbing scene, Robinson's accomplishments in the 70's, 80's, and 90's, and his subsequent publications & philosophies about rock climbing in this area continue to shape Chattanooga, as it takes its place as one of the world's great climbing meccas. RootsRated, in partnership with Rockery Press, sat down with Robinson to interview a climber and philosopher who has described himself as an "acolyte in the sandstone cathedral," and as a "self-made sandstone billionaire." When we sat down with Robinson, he was in the midst of his third 70+ hour work week in a row, and when asked about his work, he described real estate as "climbing in the mountains in the middle of a whirling blizzard," before laughing and offering us water. 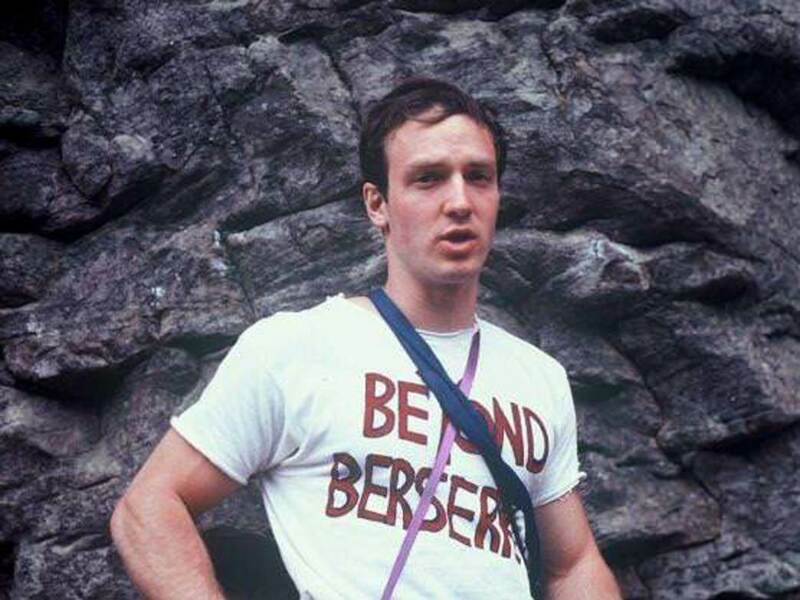 Rockery Press: Rob, you are credited as being a forefather for Chattanooga Rock Climbing, and you have often been quoted as predicting the day when Chattanooga would finally enter onto the national stage as one of the best climbing / outdoor towns in America. After 30 years of climbing and living in this town, has Chattanooga finally ‘grown into itself’ as the town you always knew it could be? What do you attribute to these changes? I think there's more growth to come. A lot. I think that within 10 , perhaps 15 , years Chattanooga could evolve into one of the major rockclimbing centers of the world. The potential is certainly here. 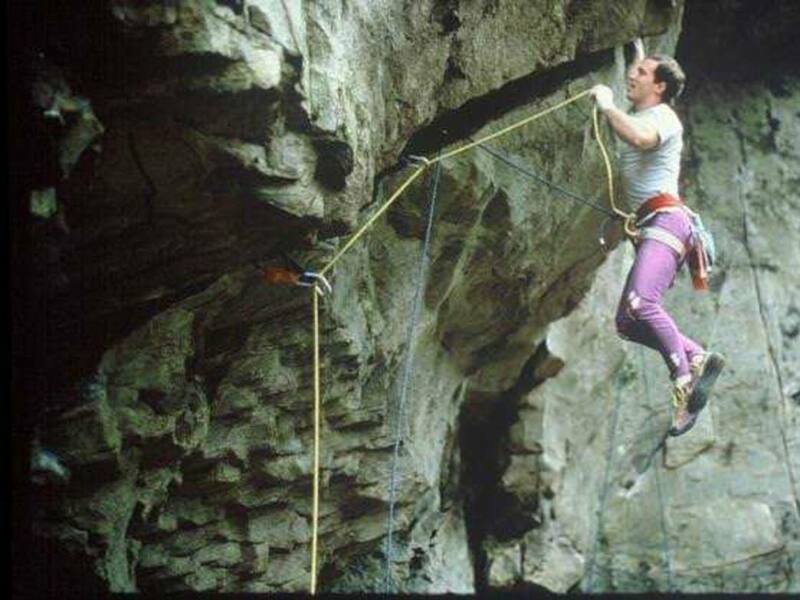 RP: You started climbing in the late 70s; compare your experience walking along the cliff base of Sunset Park in 1978 and walking along the cliff base of the Tennessee Wall today in 2014? What’s different, and what does this mean for Chattanooga? 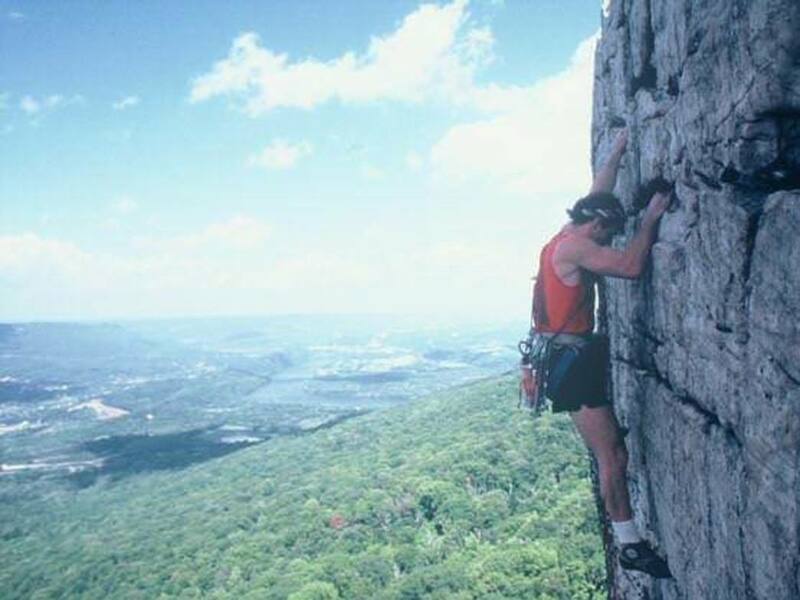 When I started climbing in the Chattanooga area in 1975 at Sunset Rock there were hardly any climbers around. 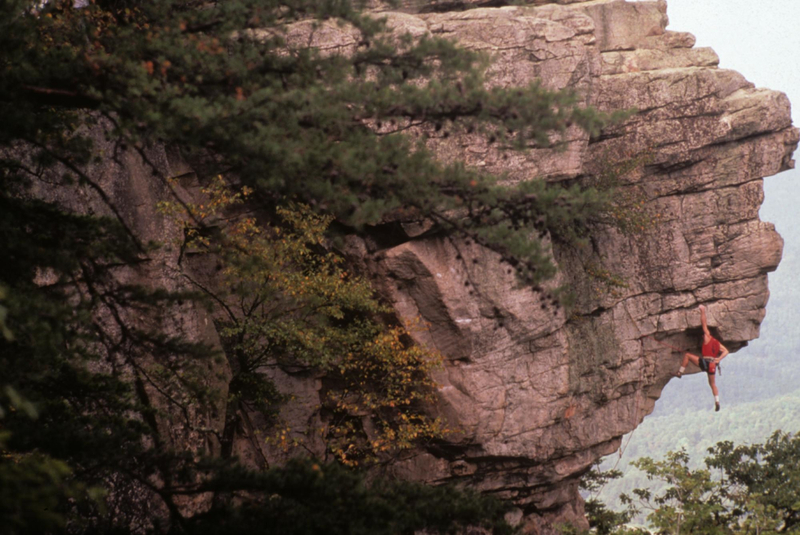 Walk along another Chattanooga crag these days , the Tennessee Wall, and you might see 75 or more climbers on a good weekend during the peak of the season. There’s no telling how many more climbers there are out at crags near to Chattanooga at any given time. Hundreds for sure. RP: On the topic of change, do you see CHANGE as a good thing? What are you pleased to see change? 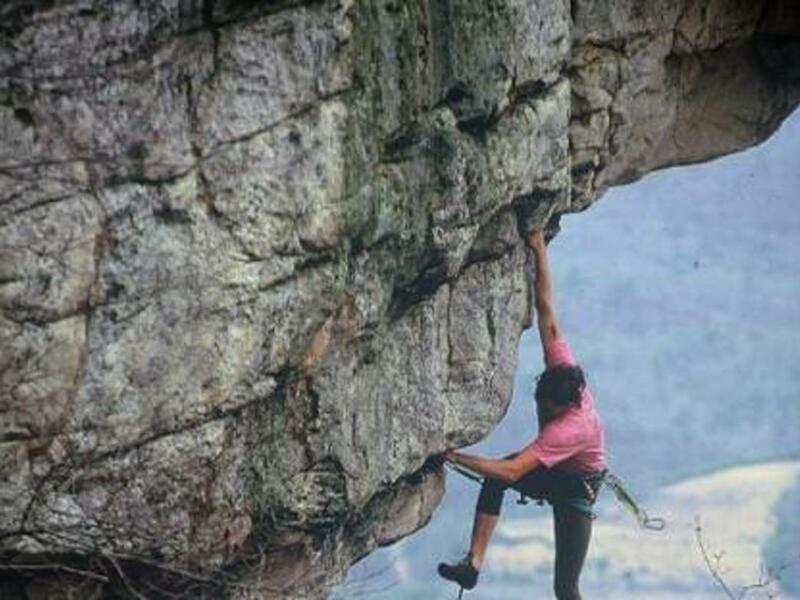 And alternatively, are there certain cultural and climbing elements you regret to see change / hope never change? 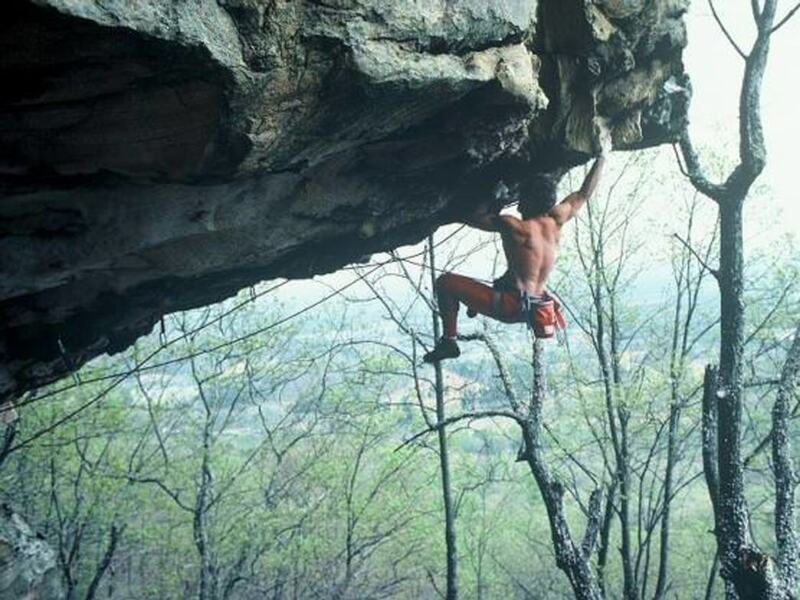 In general, is climbing in Chattanooga changing in the right way, and, generally speaking, is it on the right track? As climbing has increased in popularity in recent years I think the wilderness ethic — which has always been an integral part of the climbing experience — does not seem as strong these days. And it seems like some of the soul of the sport has been lost through increasing commercialization. Failure to maintain a strong wilderness ethic can lead to a degradation of our area wilderness resources which, in the long term, I think we can ill afford. We are on the right track to the future so long as conservation and preservation of our wilderness resources remains a top priority. RP: As climbers, we are all different. We come from different areas of the country, have different ages, climb different kinds of rocks, and all prefer different styles of climbing (Sport, Trad, Bouldering, etc). As climbers, are we more alike or unlike from each other? As a climber of 30 years, do you have any advice for groups of climbers that might not see eye-to-eye? And in general, where do you hope to see us go as a Chattanooga climbing community, and how do we get there? RP: What is the next step for climbing in Chattanooga? As the activity becomes more and more publicly visible and has a greater positive impact on our local economy, how can we use this to grow and improve climbing for future generations? I don’t know that there is an actual next step. Climbing has grown here organically and incrementally over time and I expect it will continue on in much the same way though perhaps at a quicker pace. We have some the richest reserves of world class cragging right here in our area and I think it’s inevitable that as more times passes more and more climbers are going to move to Chattanooga so they can be close to it all. Certainly the rock can’t be improved on ... it’s as good as it gets. 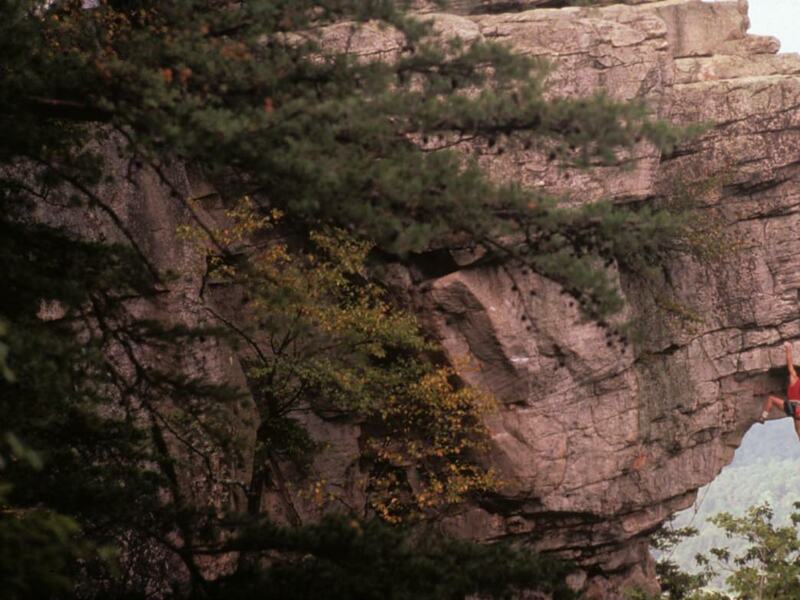 But expanding public access to more and more cliffs around Chattanooga would be a huge boon to regional development. The political columnist George Will once described history as a repository of wisdom, and perhaps even of moral wisdom. As we shut our computers and turned off our recorders, Robinson began to elaborate on the impact history has played in his own personal education, an education which has played out against the sandstone bands that wrap around our city's mountains and plateaus. The history of climbing has literally just begun. Presumably, in 500 years, Chattanooga will be here, and people will still be climbing. So I often look at the long arc of climbing, and I consider the climbers of the future who will one day be looking back and contemplating all that is happening right now in this initial flowering of our sport in this region. People will look back and they will want to now how we got here, and they will ask questions about their roots and the roots of their climbing community. That sense of history is so important for me and for future generations. Look at Royal Robbins' influence on me for god-sake! I've got two of his 1973 books on my desk as guides for my writing and living." For an interesting audio recording with Robinson, listen to this 2009 interview with Robinson and Rockery Press Founder Cody Averbeck.